as you know Intergeo TV as the Newschannel for the Geospatial community was started three years ago as an online TV-Program during the yearly Intergeo Trade fairs and conferences The first response at the trade fairs was very positive and market players as well as experts and visitors told us, they would be looking forward to have an Intergeo TV newschannel throughout the year. 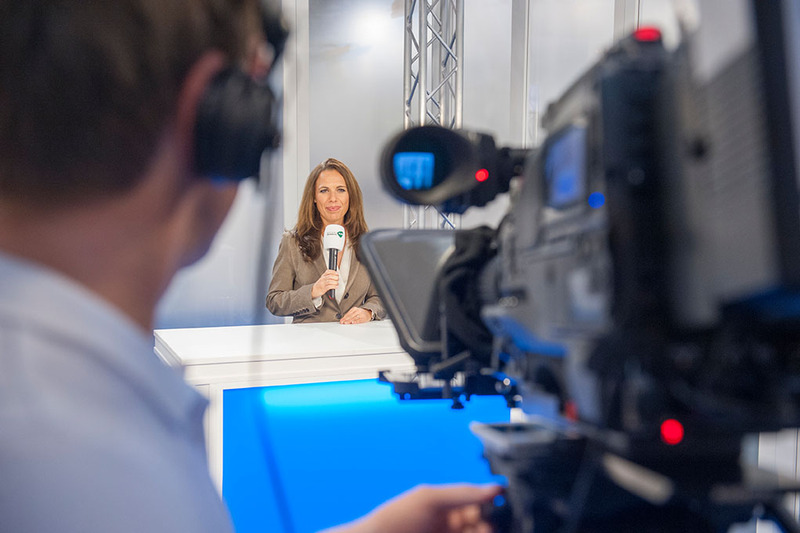 An important step to reach this aim was the first own Intergeo TV Studio at the trade fair in Stuttgart. We met Opinion Leaders, talked about matters of career, presented Solutions & Services and produced four editions of Intergeo TV NEWS with our Anchor Denise Wenzel. After the positive feedback we took the opportunity to relaunch and to offer the community Intergeo TV 365 days a year. For a project like this you need journalists, producers, technical equipment. And: you need partners who believe in the product and want to be a part of its development. As you can see TOPCON became our first partner in Intergeo TV – thanks for their commitment. Others will follow – so that our users and our audience will obtain a comprehensive global market overview of the trends and new products in all sectors of the Geospatial World. Intergeo TV considers itself as an interactive media project. We will not only inform you, we will discuss with you the important issues you are interested in. So enjoy! Make propositions, tell us what you are interested in. Become a part of Intergeo TV.